GK Dutta > PHOTOGRAPHY > CLIFF HOUSE AT MANALI! Cliff House is a hill hanging house located in the Vashisht village of Manali, Himachal Pradesh. 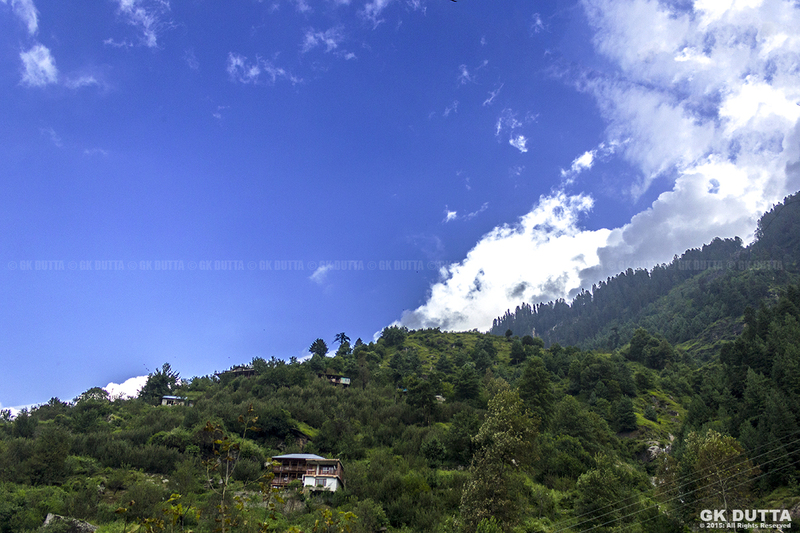 The village is 6 km from Manali at the banks of the Beas River opposite Old Manali, Himachal Pradesh. The village still retains the traditional house making style.